Among my earliest memories are the assassination of President Kennedy, the Beatles appearing on The Ed Sullivan Show, and my first day of Kindergarten. I think that says something about the significance of Kindergarten! I know that we sometimes can overdo these things, as if our children will not get into the prestigious college of their choice later on unless we get them into a world-class Kindergarten program now. On the other hand, studies continue to show that Kindergarten plays a very significant role in the education and formation of a child and that children who attend Kindergarten enjoy a number of benefits from the experience. Kindergarten is often a child’s first introduction to formal education and instills behaviors that will be needed throughout the child’s education: sitting and listening, following instructions, and interacting and cooperating with fellow students, just to name a few. 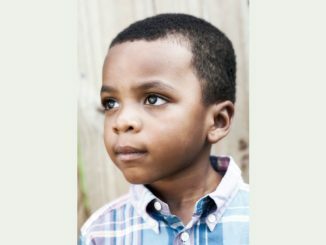 Kindergarten-age children are at a time in their lives when their brains are developing rapidly, so the experience of Kindergarten helps children to learn how to learn. It is also a time for children to begin exploring their spirituality through their innate sense of awe and wonder. We catechists, therefore, have a sacred trust to nurture the life of grace a child has received at Baptism. 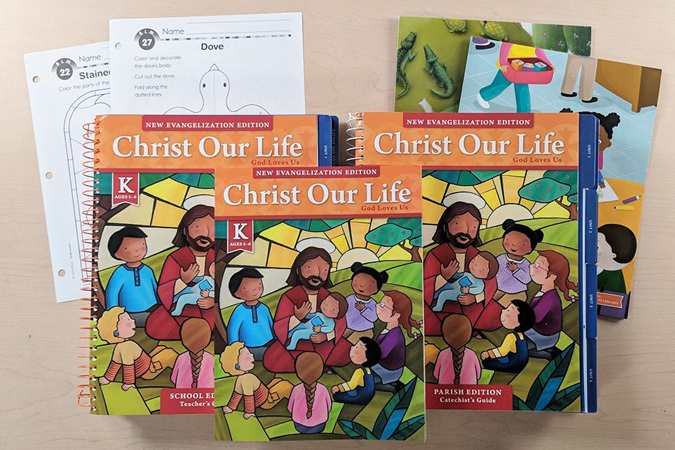 I can think of no better resource to use than the new Christ Our Life: God Loves Us Kindergarten program, which is now completely aligned with the Christ Our Life program written by the Sisters of Notre Dame and serving schools and parishes since 1973. In this wonderful program, kindergarteners are introduced to God’s love and goodness while actively learning the truths of our Catholic faith. Our earliest memories shape how we see the world. 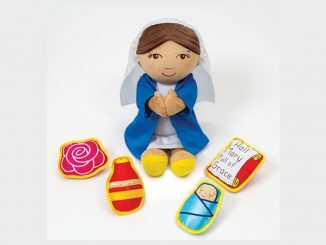 The Christ Our Life: God Loves Us Kindergarten program will enable you to shape a generation that will recognize the grace and goodness of God in every nook and corner of their everyday lives! 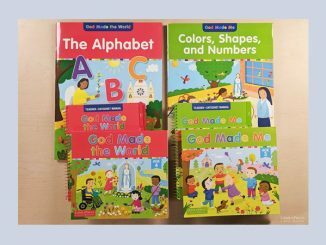 For more information about Christ Our Life: God Loves Us Kindergarten, contact your Loyola Press Educational Consultant.